Squirrels are small, furry rodents with a strong desire to use your attic as shelter. They are capable of using their exceptional vision and dexterity in order to find a way into your home. Once inside, squirrels will establish a nest where they will store food and materials needed to survive. They get very territorial, so please do not provoke them or attempt to destroy their base. Squirrels do everything they can to protect their home (even if it isn’t theirs)! 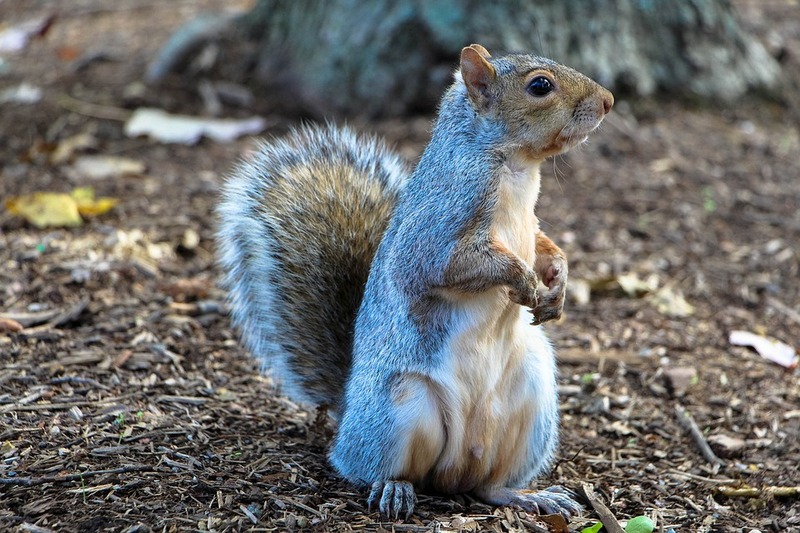 Buckeye Wildlife Solutions has years of experience handling squirrels in Columbus and surrounding areas. Call 844-544-9453 for professional squirrel removal and attic restoration! Locating All Key Entry Points. Determining the Best Placement and Timing for Setting Traps. Removal of Squirrels From Your Property. 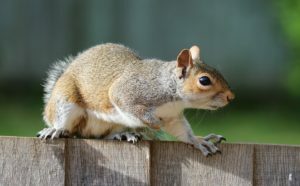 Squirrels are small, furry rodents that cause headaches for homeowners throughout Central Ohio. 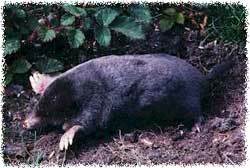 They are known for their large, bushy tails and propensity for gathering acorns. Squirrels can range from a few inches long to well over a foot depending on the species. They are magnificent in their agility and dexterity when traversing the trees. Their bodies are designed for quick changes in direction as well as nimble movement due to their excellent vision. For the most part, squirrels feed on nuts and seeds, but may occasionally eat insects. They can live in essentially any habitat, so a temperate climate like Ohio’s is quite comfortable for them. Squirrels tend to live anywhere from 5 to 10 years. You may wonder why squirrels break into homes if they consume primarily nuts and seeds. 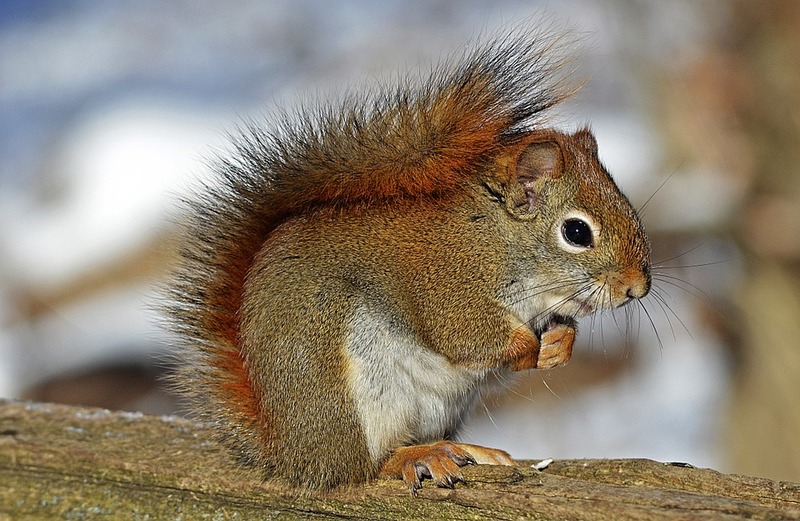 Squirrels use attics as shelter – a safe base in which to build a nest and store food. Furthermore, a squirrel will do anything to preserve its chosen nest. They are extremely territorial – capable of finding secondary methods of entry if the original path is sealed off. Removal of squirrels requires both a specialized knowledge of squirrels’ tendencies as well as access to proper safety equipment. 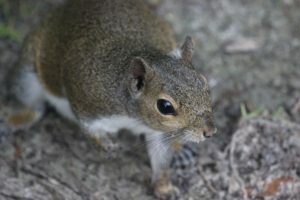 Buckeye Wildlife Solutions specializes in humane squirrel removal. Give us a call if your home or attic is in need – our number is 844-544-9453! Will I Need Attic Restoration After Removal? Squirrels are capable of ripping apart property as well as making holes in walls and insulation. A squirrel can leave behind expansive piles of waste, putting you and everyone exposed at risk for disease. An attic restoration job consists of removing all waste buildup and sanitizing the area. Occasionally, ripped material like insulation will need to be replaced. If damaged to this extent, Buckeye Wildlife Solutions is experienced in full attic restoration situations. 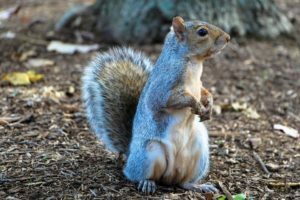 Act quickly and safely – call Buckeye Wildlife Solutions, Central Ohio’s leading squirrel removal service. 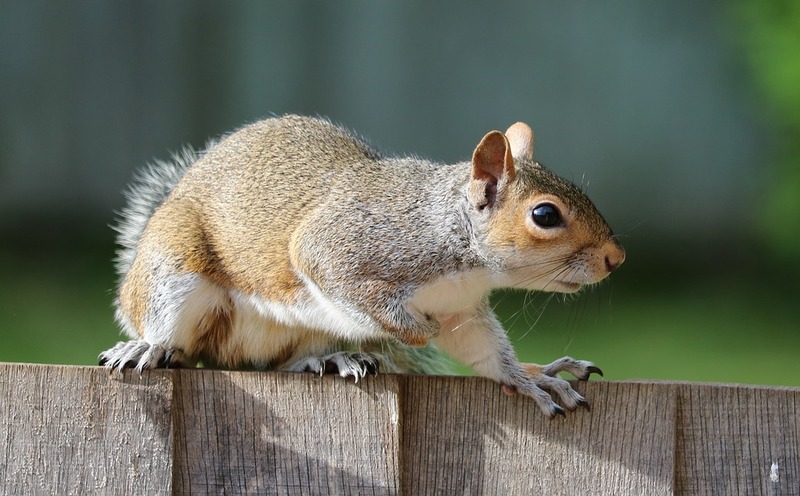 Call 844-544-9453 and let us take care of your squirrel issues!